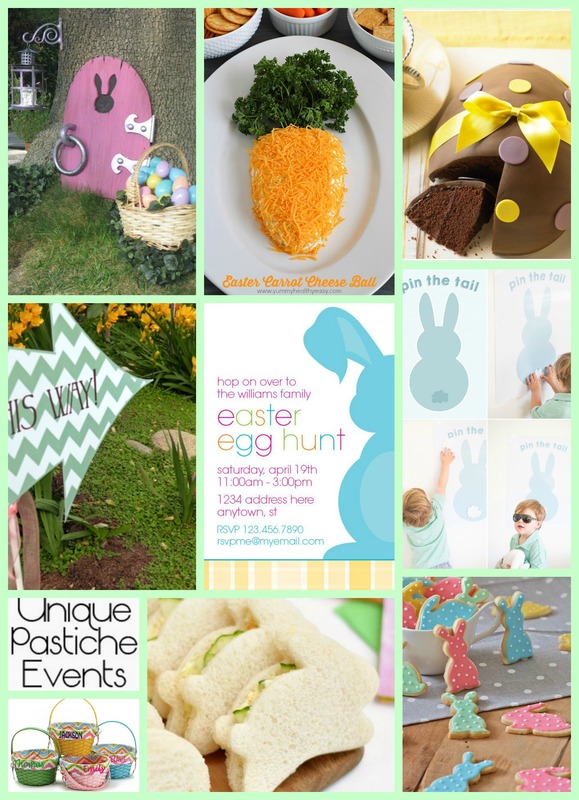 I know it’s not even April yet but I feel like it is close enough to start sharing some Easter themed inspiration boards. 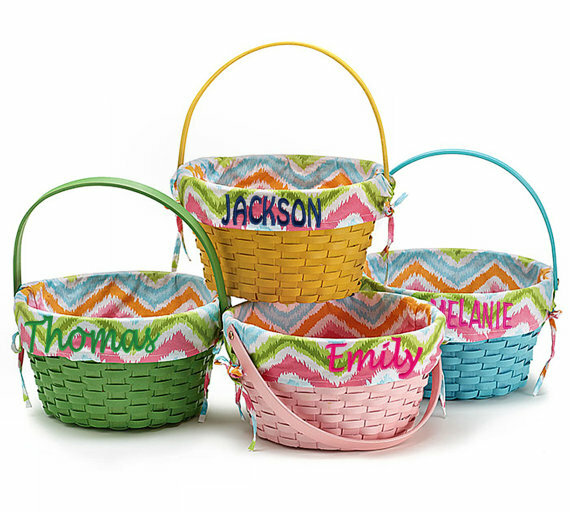 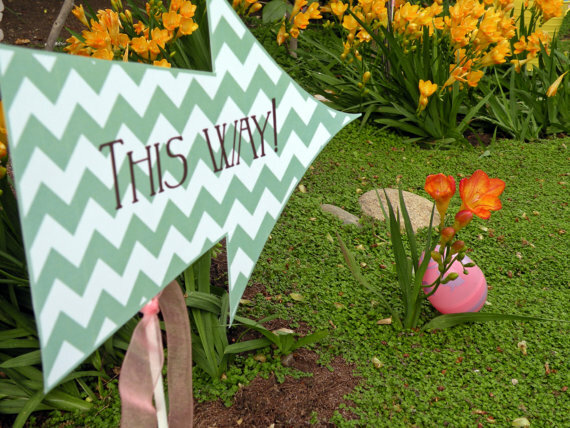 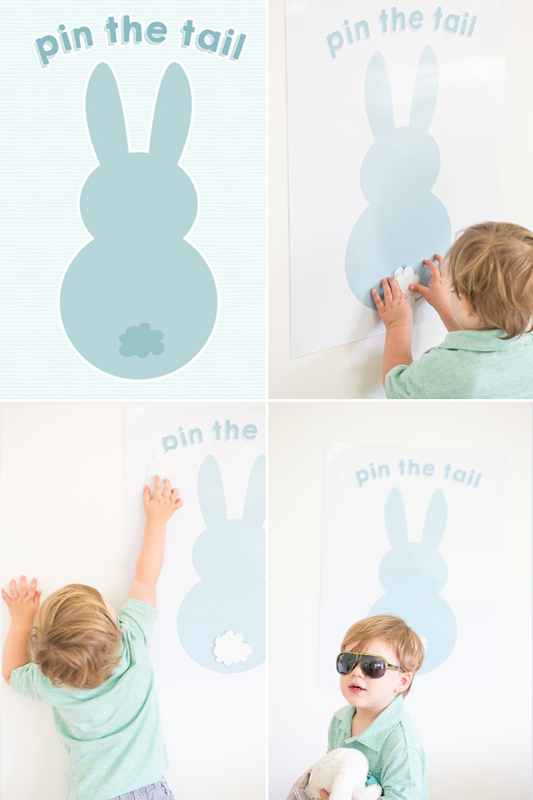 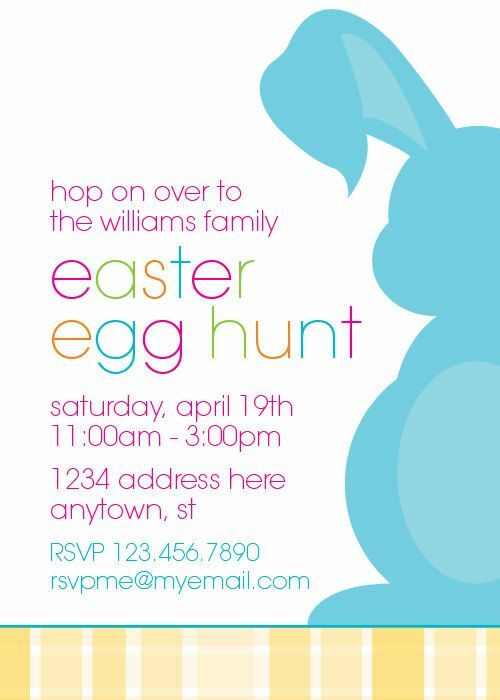 This week I’ve put together a bright and colorful family Easter egg hunt party. 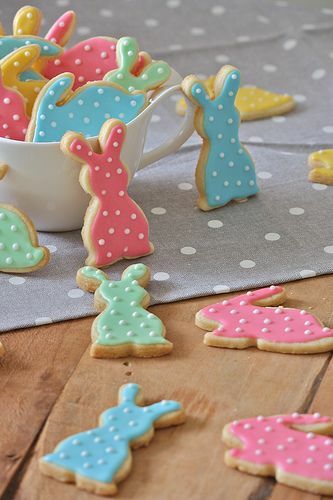 You can never go wrong with cute bunnies! 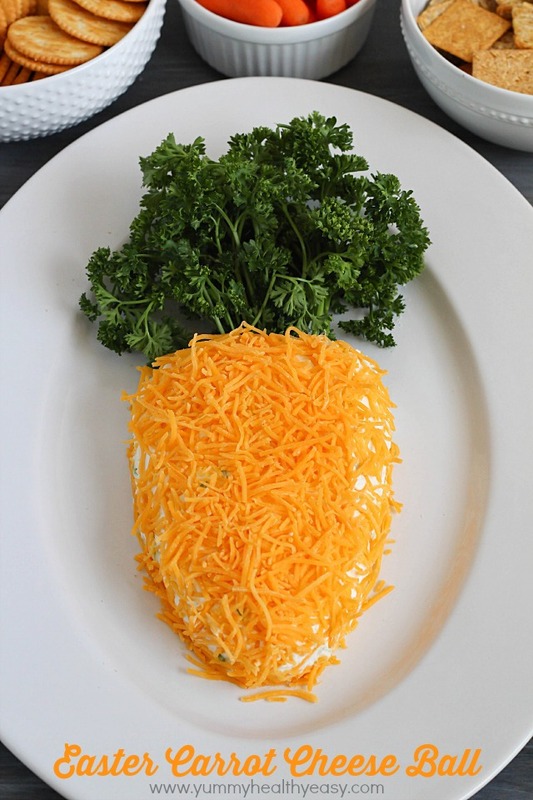 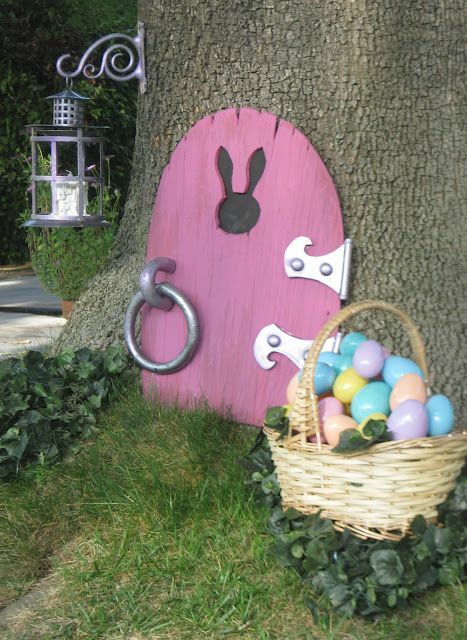 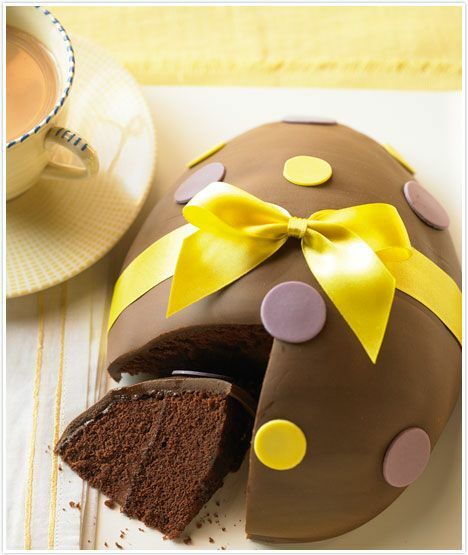 Do you have any fun Easter traditions in your house?